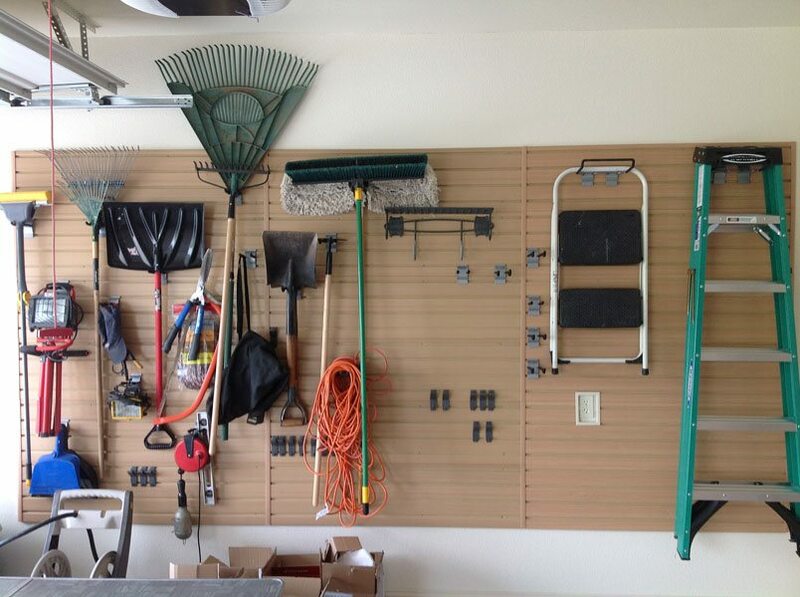 The Total Garage also has the ultimate storage and display system for use anywhere. 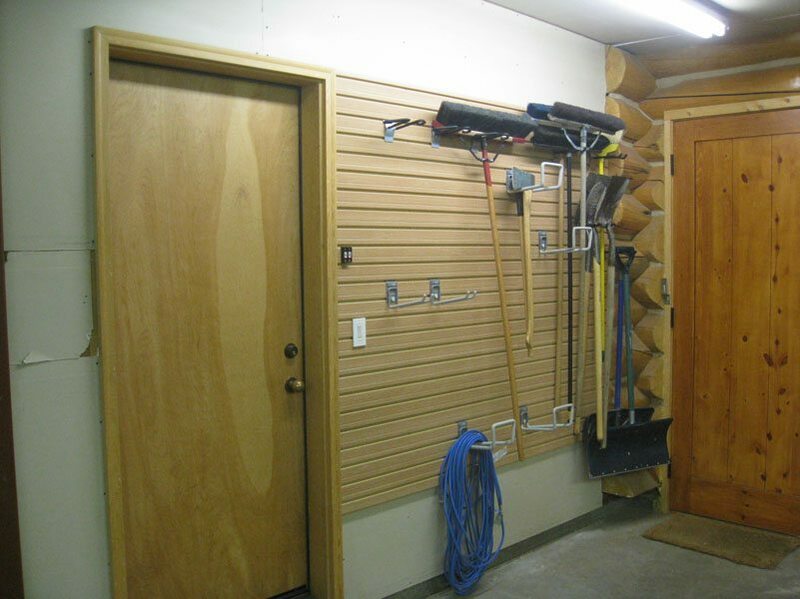 You can use Flowwall panels indoors and outdoors (They are waterproof and can be easily cleaned). 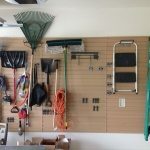 Flowwall storage systems can be so versatile they can be used in nearly every room in the home. 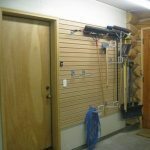 We carry only the premier providers of storage accessories. 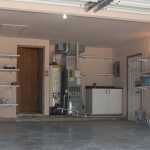 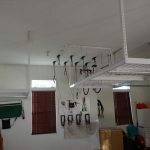 Our goal is to provide the highest quality organizational tools to utilize the wasted space in your garage. 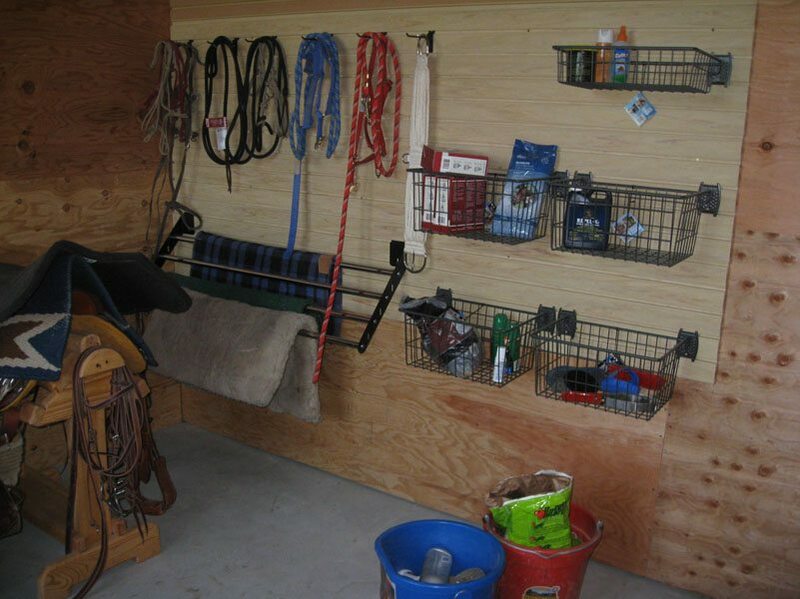 With over 100 accessories, the design possibilities are practically unlimited! 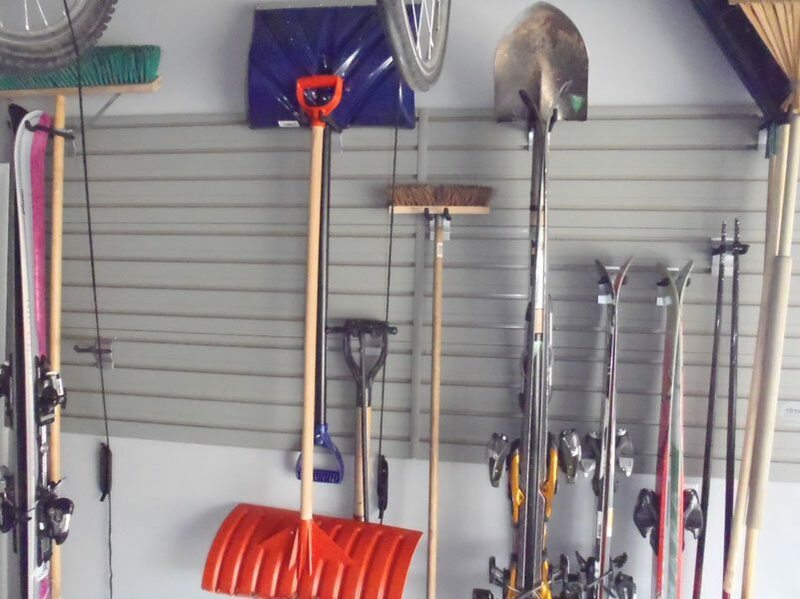 Here’s a small sample of accessories to help organize your space. 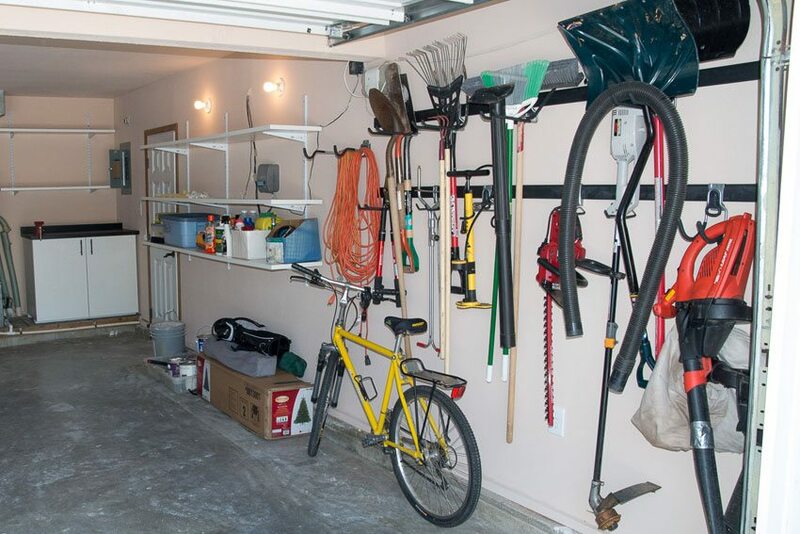 Contact us to discuss the best way to create your perfect space! 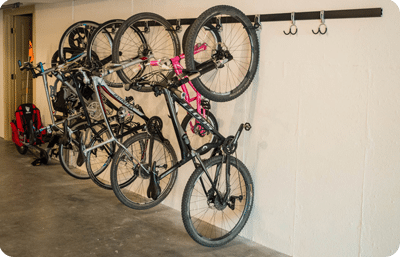 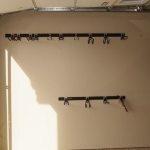 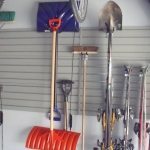 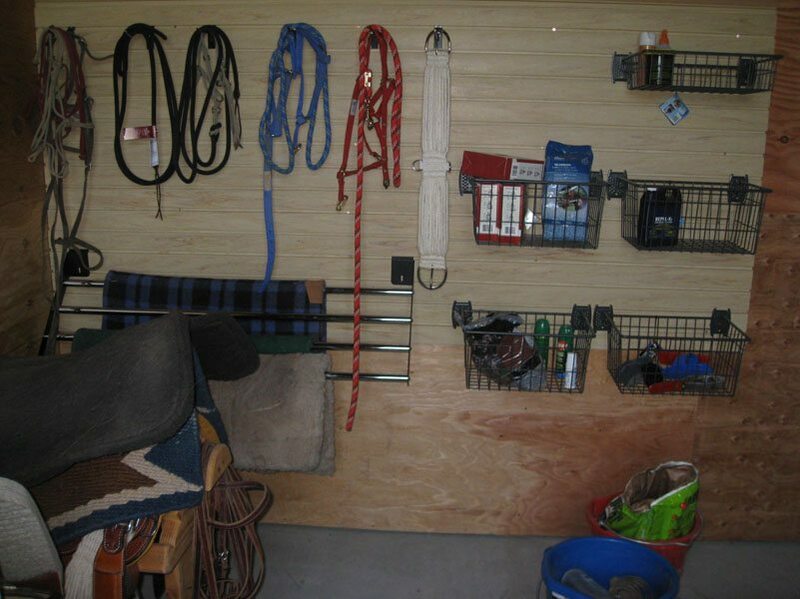 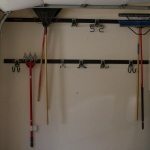 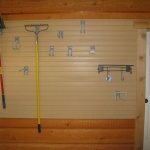 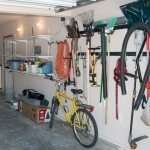 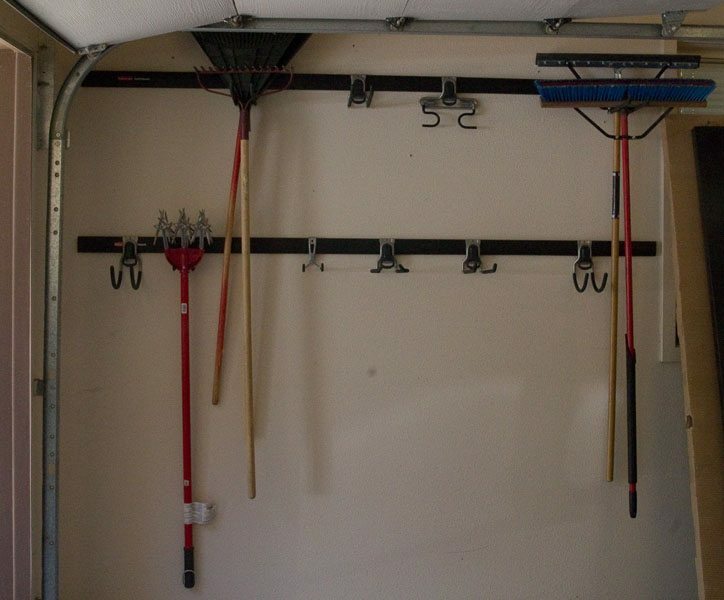 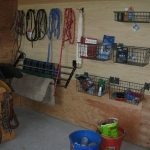 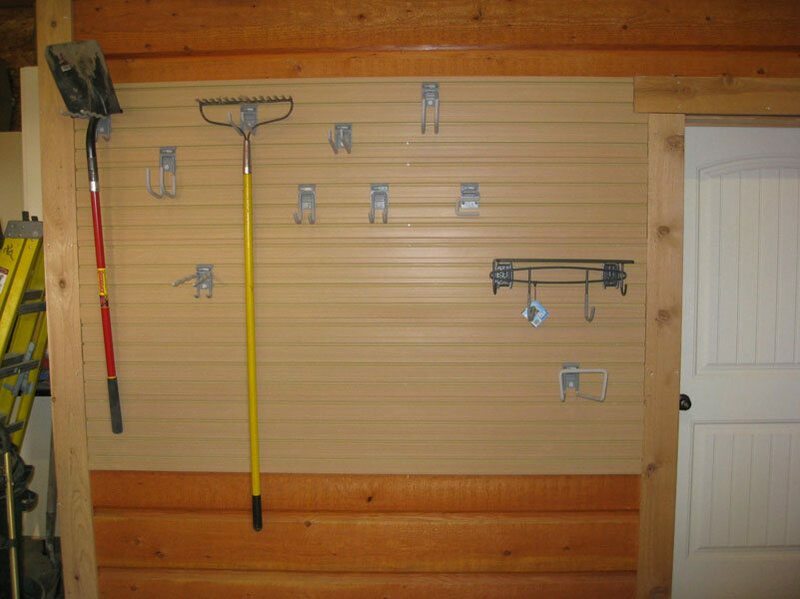 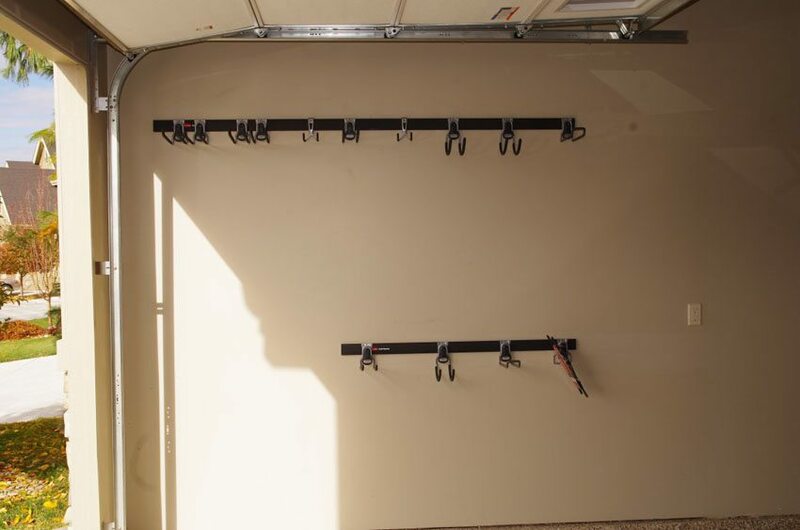 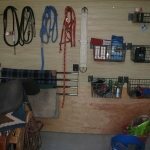 Hang bikes, boats and more on the wall with our garage organization options!